PREFER TO BOOK DIRECT? 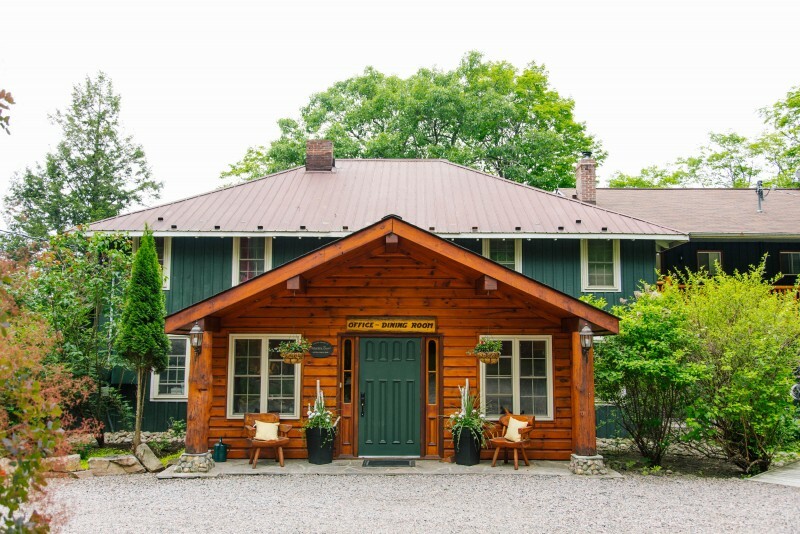 Call Innkeeper Maria or Guest Service Agent Samantha to go over what the lodge can offer you. We know that many prefer to book online, but we love the opportunity to get to know you personally in advance and ensure that we are catering to your needs. Reserve now at 1.800.362.6676! Modified American Plan packages include accommodation, four course dinner and full hot breakfasts, plus full use of all on-site recreational facilities. 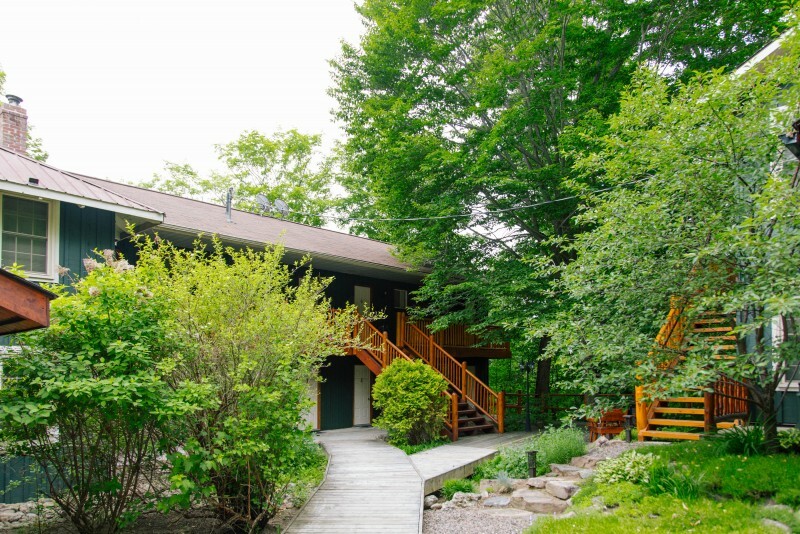 The rate also includes WiFi in lodge, rooms, right down to the waterfront complimentary to two devices per room. The rates that are listed are a one night premium, the more nights you book, the better the rate that will be adjusted and will be indicated on your email confirmation. All rates are based on double occupancy (two persons per room) and subject to applicable taxes as well as a 12% service charge on the room rate. All 12 rooms offer a king bed, room occupancy is maximized at two adults. Our single occupancy rate is 30% of the double occupancy rate. Daily housekeeping services are included: however, should you opt to skip a day service, we offer an Environmental Housekeeping voucher of $5.00 per day applied to your master account. Both dining rooms offer air conditioning! In the Lakeview Studio's (does not have air conditioners) each has ceiling fans and black out curtains to keep the room cool during the summer season. The Deluxe Studio and the Courtyard Studio provides air conditioning units. Beach towels are available at the front desk. A Heather Lodge Gift Certificate provides the ultimate ease in gift giving. Select from a variety of Gift Certificates offering Dinner for Two Certificate or by the denominations of your choice, allowing the recipient to purchase any service or product. We also provide gift bags to each gift certficate should you wish to dress it up a little! Simply provide your credit card information by phone and choose delivery method. Gift Certificate must be done through our front desk during normal operation hours, not in the diningroom. LODGE CLOSED the following dates: Mar 10-14 2019, April 1 - 15, 2019. We have Guest Service Agent Samantha answering phones at this time to take care of future reservations! If your room can be made available prior to 4:00pm we will be happy to check you in, otherwise, you are welcome to use the hotel’s facilities. While you may certainly request and early check-in, we are unable to guarantee this request. Same procedure applies to departure. Credit card is required at time of reservation in order to guarantee your booking for the amount of $150.00 per room. Cancellations must be received up to 5 days prior to arrival as to avoid any penalties or fees. We will fully refund the deposit within the week, should it be less than 5 days up to 72 hours, a credit of this deposit will be applied to future stay. Cancellation after this time are subject to one night’s room and tax charges. Although we love animals, we do not allow guests to bring their pets. We can offer suggestions of reputable kennels in the area. Please do be aware that the Innkeepers do have a resident, non-allergenic dog that you may see from time to time. Please note, due to the exclusivity to adults approach at our lodge and facility layout, we do not allow children. Please do be aware that the Innkeepers do have resident children of their own that you may see from time to time. Rooms-all rooms, patio’s and door entrance are strictly non-smoking areas which includes cannabis, vapes and electronic cigarettes, we offer designated smoking area for our guests. Plant/raw form Cannibis is not permitted in the rooms due to the lingering smell, additional fees of $250.00 will apply in the event of either infraction in the rooms. There will be no discounts for missed meals.